What's the #1 thing that separates people who manage to dramatically reshape their bodies and those who fail? I've found that my clients' successes are more determined by their mindset than anything else, and that's the story I want to share with you today. When you decide that you have no other choice but to get healthier, that you are preventing yourself from doing/feeling/being something that's vitally important to your identity and soul by staying on your current trajectory, that's when big change can happen. Like a lot of busy parents, my mom made her health a low priority over her job, kids etc., and struggled with her fitness and weight for years before she had a change in her mindset. That change, when it did come, ultimately led her to finding meaningful, long-term success. I strongly encourage you to read about it here. It's a story that we can all learn from. HERE'S THE BIG, HARD THING: Sometimes, even when we know that we're unhappy with our health, that it's holding us back from doing what we want, that it makes us feel less than we want, it can still be hard to change. Sometimes a profound moment of realisation might not come on strong enough, or even if it does, it just might not be enough. What are some other things that hold us back? Maybe you've tried a dozen diet and fitness plans and you've never been able to stay consistent enough to see results long term. Maybe you're not confident that you really can do it, that you can do what it takes to see change. Maybe you find the process so confusing or overwhelming that you don't know where to start and you're paralyzed by indecision. Maybe you don't want to even try because you're afraid of feeling embarrassed or as though you've let down yourself and your family if you slip-up and fail. Maybe you're intimidated and don't want to ask for help because it makes you feel vulnerable. When we load up on these anxieties, we justify inaction by saying "there's no point in even starting. I'm not going to be able to do it anyway." Unfortunately, shying away from taking the first step won't help. Instead, you've got to take a look in the mirror and find one thing you CAN do to get the ball rolling. While you're reading the rest of this post, put this song on in the background. A lack of confidence in yourself or your ability to achieve what you want. Taking just one or two simple actions and having a plan that engineers early wins is the key to building confidence. Logistical breakdowns. 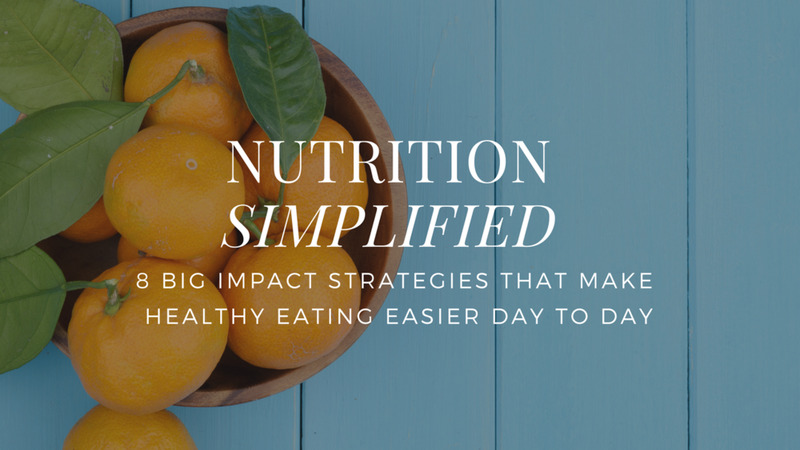 When we don't have strategies in place to make being healthy convenient and simple, it's too easy to fall off the wagon and slip back into old (unhealthy) habits. 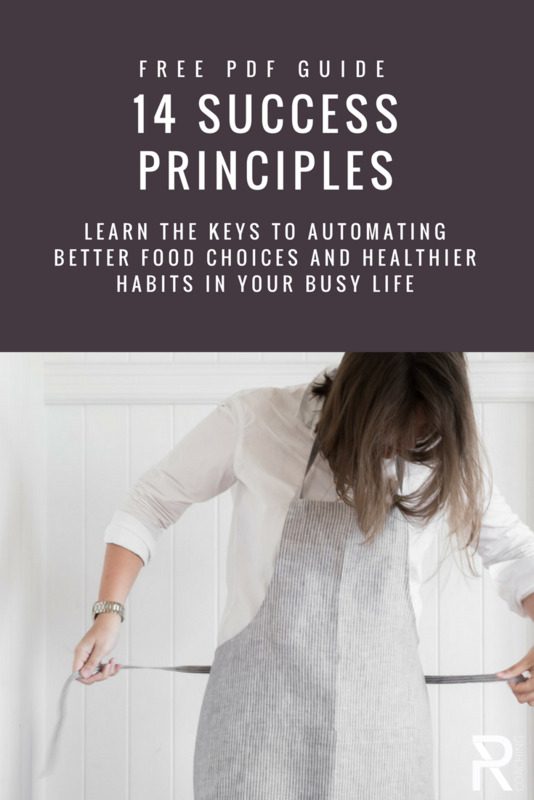 The best way to combat this is with a little planning ahead and in developing some easy-peasy back-up plans so eating well is a no brainer. Thinking you have to be 100% perfect and psycho-committed to a restrictive regime (think kale smoothies every morning after your 6am run) in order to improve. You don't. Some moderate changes, done for the long-term, will get most people where they want to be.